At Signature Dental, we care as much about your smile’s look as we do about your teeth’s health. 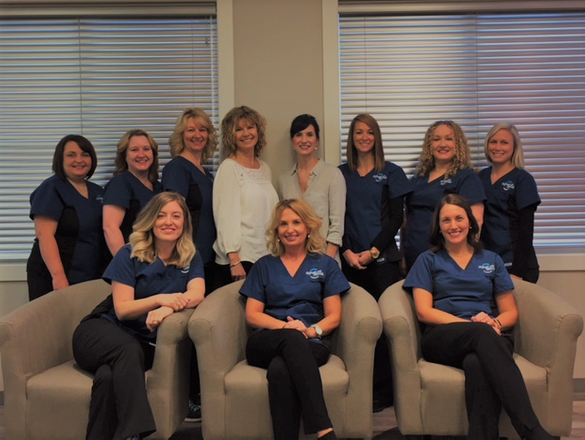 From routine cleanings, x-rays and teeth whitening to root canals, gum disease control and mouth guards, we provide families in Mount Pearl with the dental services that they need. We know that accidents happen. Whether it’s a chipped or a lost tooth or tooth pain, Signature Dental is equipped to handle dental emergencies. Contact our clinic located in Mount Pearl to learn more or to book an appointment!